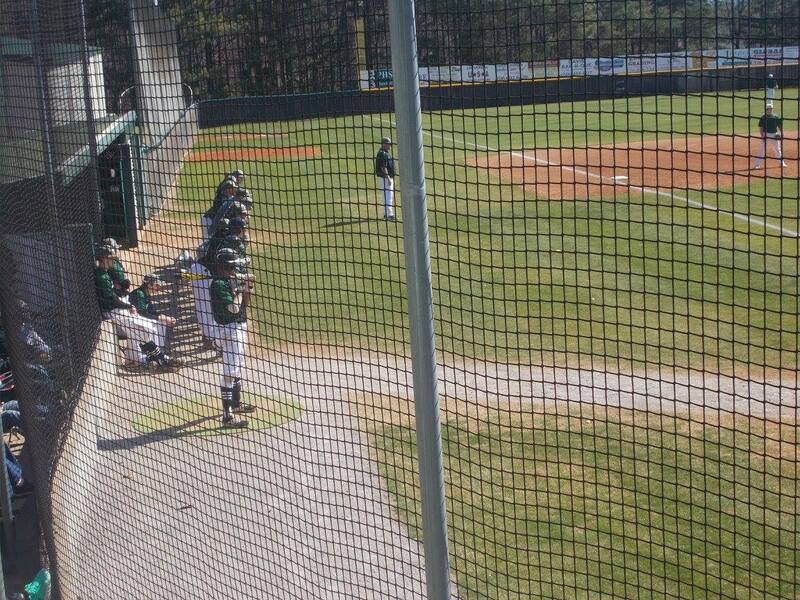 On Saturday, the PHS Dragons varsity baseball team hosted three teams for a set of afternoon ball games as they welcomed the Murray County Indians, & the Newton Rams to Dragons Field. Each team would get a chance to play each other & the two teams to kick the day off would be Murray County, & your Dragons. Caswell Smith got the call in game one for the Dragons and he pitched very well against the Indians. In the top of the 1st, Smith sat down 2 Indians via strikeout as we would go to the bottom of the inning. Pickens, would get a single & 2 walks in consecutive at bats, but would leave the bases loaded as we would head to the 2nd, still tied at 0. In the top of the 2nd, Smith worked out of trouble by again striking out 2 Indians to send us to the bottom of the frame. Travis Huffman drove in Brady Moore with an RBI triple, then came in to score himself after an errant throw to 3rd to give the Dragons a 2-0 lead going to the 3rd. In the 3rd, Smith needed only ten pitches & collected 2 more strike outs to bring his total to 6 through 3 innings. Pickens, would go quietly in the bottom of the 3rd as we headed to the 4th with the Dragons still leading Murray County, 2-0. Smith continued his impressive start in the 4th with another 2 strikeout inning, bringing his total up to 8 for the game. The Dragons left 2 stranded in the bottom half of the 4th and we’d go to the 5th with Pickens still leading the Indians, 2-0. 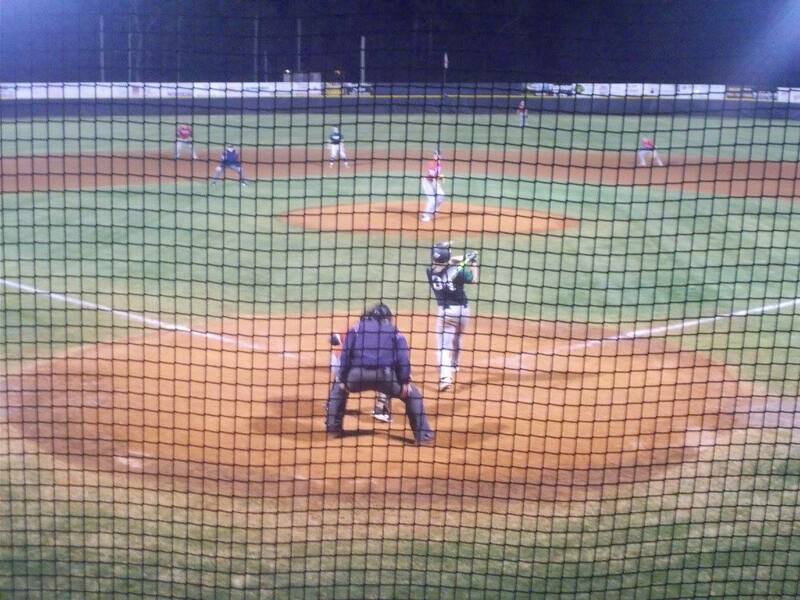 Smith’s last inning was the top of the 5th and he finished it off by not giving up anything to Murray County. In the bottom of the inning, Will Lawrence brought in pitch runner Isaiah Payne to stretch the Dragons lead to 3-0 going to the top of the 6th. In the top of the 6th, the Indians plated a run on 3 hits to cut the Pickens lead to 3-1. In the bottom of the frame, Dalton Presley added some insurance runs as he drove in T. Huffman & Joseph Gossett to make it 5-1 Dragons going to the 7th. In the top of the 7th, the Dragons used a combination of Jace Franklin, Andrew Hasbrouck, & Brady Moore to get the Indians out and seal the win for Pickens, 5-1. 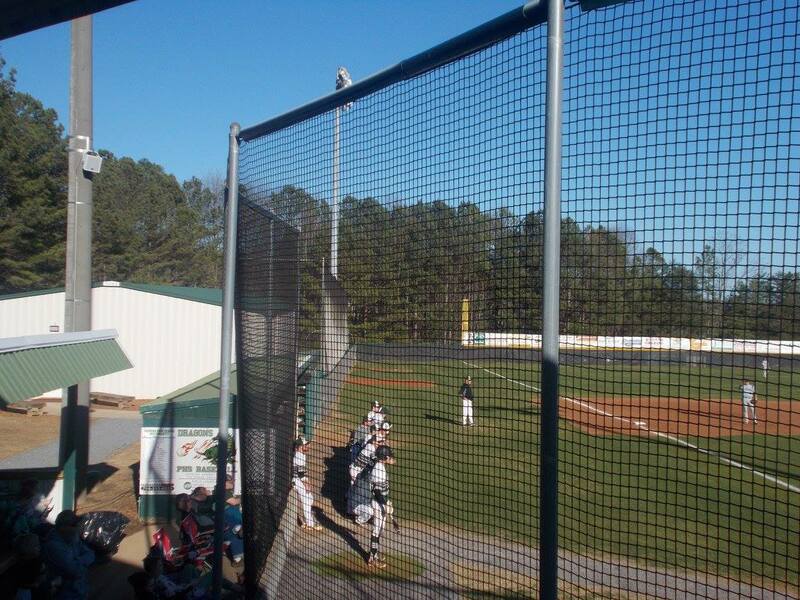 Yesterday, the PHS Dragons varsity baseball team hosted the Woodstock Wolverines in a non-region tilt at Dragons Field. 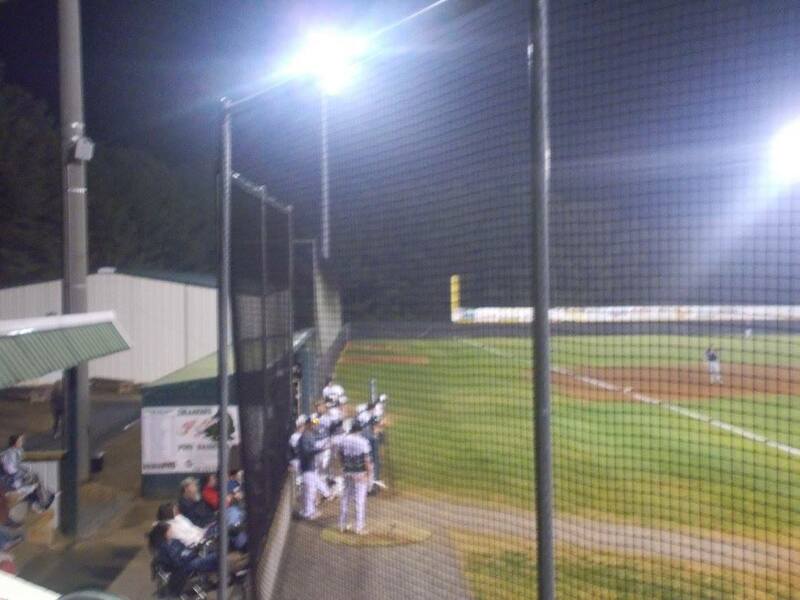 Woodstock, is out of the 7-A classification and came into the ball game 8-2 & winners of 5 straight. Pickens, came into the game fresh off of a split with 5-A Paulding County last week. With a win here, the Dragons would split with the Wolverines. Senior Travis Huffman got the call for the Dragons and he pitched very well during this game. T. Huffman K’d two during the top of the 1st to send us to the bottom of the frame. Not to be outdone, T. Huffman came up to lead off the bottom of the inning, & on the 1st pitch he saw, cranked it over the left field wall to put the Dragons up 1-0 going to the 2nd. The Dragons were able to work out of a jam in the top of the 2nd as T. Huffman K’d a batter to end the half inning. 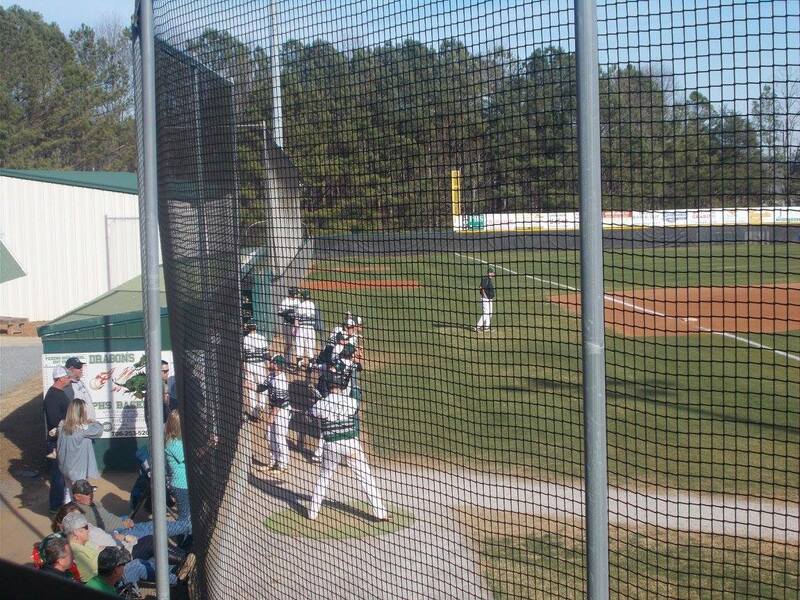 Brady Moore drove in Zack Moore on a sac fly RBI to give Pickens a 2-0 lead over the Wolverines going to the 3rd. After Woodstock again could not get anything going in the top of the 3rd, the Dragons added to their lead in the bottom of the inning as Dominic Stephens crushed a 2-run home run over the fence to give Pickens a 4-0 lead going to the 4th. Both teams were not able to get anything going in the 4th as we headed to the 5th, Dragons still ahead of Woodstock, 4-1. In the top of the 5th, Woodstock got on the board to make it 4-1 Pickens. The Dragons were unable to answer in the bottom of the frame as they went 1-2-3 in order to send us to the 6th. T. Huffman needed only 8 pitches to put an end to the Wolverine 6th inning. 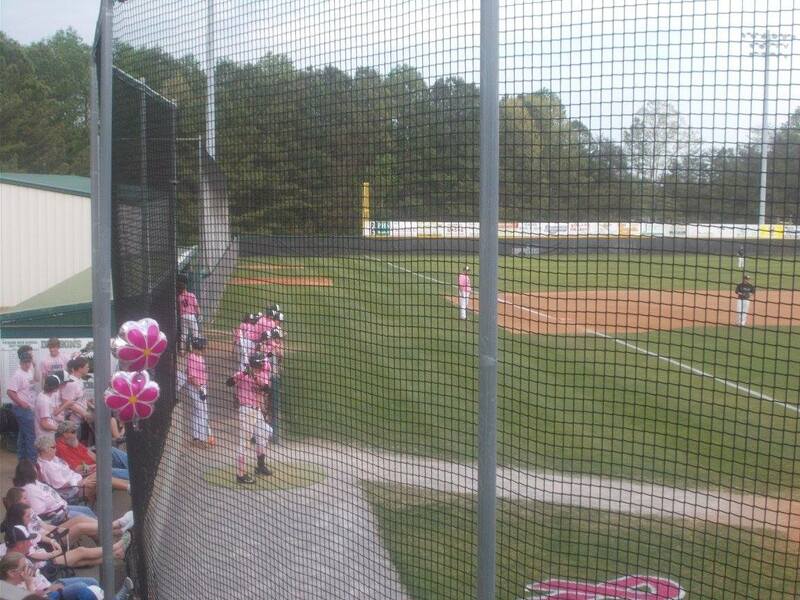 We would head to the 7th, Pickens still ahead of Woodstock, 4-1. T. Huffman finished his complete game with a 9 pitch 7th inning & a K to seal the Dragons win over the Wolverines, 4-1. 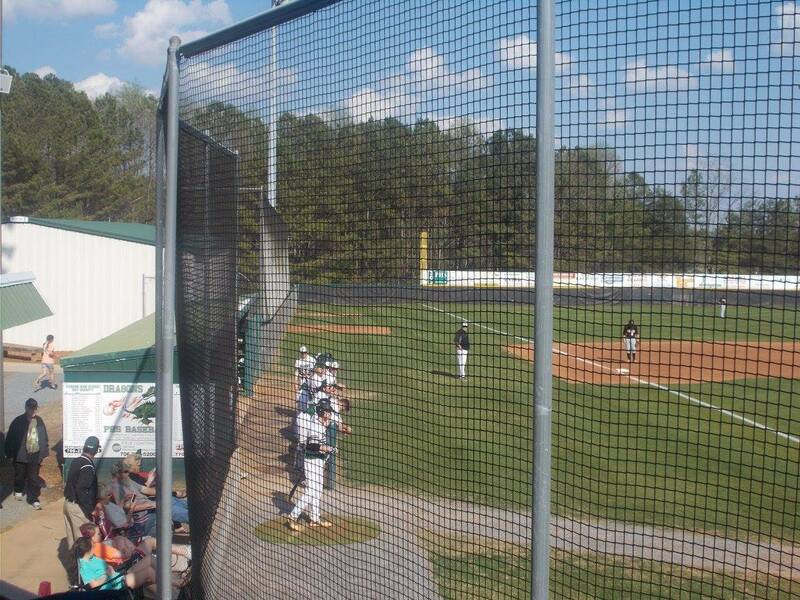 The varsity Dragons will be back in action this Saturday as they host both Murray County & Newton at Dragons Field. The first game for the Dragons on Saturday will be at 11 a.m. against Murray County. Murray & Newton will then play after that game concludes, then the final game of the afternoon will see the Dragons face Newton. For the nightcap of our Wednesday, it was the 2nd game of the doubleheader between the Dragons & the Patriots of Paulding County. Unlike game 1, this game had offense early & often. In game 2, Paulding County struck early. The Patriots tacked on 7 runs in the top of the 1st. The Dragons had a nice answer in the bottom of the frame as Dominic Stephens drove in 2 & Zack Moore drove in 1 to cut the Paulding County lead to 7-3, going to the 2nd. In the top of the 2nd, Andrew Hasbrouck, who came on in relief of starter Will Lawrence, needed only 11 pitches to get the Pickens bats back up to the plate. The red hot Dragon bats struck for 8 runs in the bottom of the 2nd to take an 11-7 lead going to the 3rd. Hasbrouck continued his short inning work as he only needed 12 pitches to end the top of the 3rd for the Patriots. The Dragons however, would go in order in the bottom of the inning to send us to the 4th. 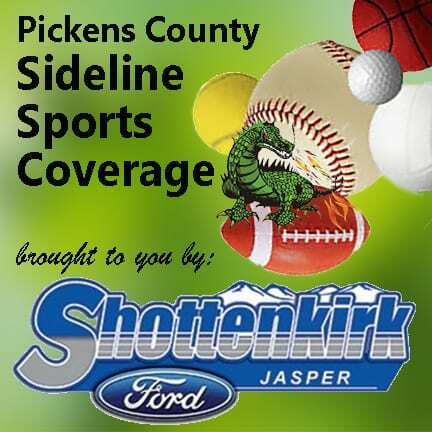 In the 4th, Paulding County cut the Pickens lead in half as two runs came across to make it 11-9 going to the bottom half of the inning. An RBI from Brady Moore, Joseph Gossett, & Stephens, & 1 unearned run scored by Z. Moore, stretched the lead out for the Dragons to 15-9 going to the 5th. The Patriots would score two runs on relief pitchers Clate McArthur & Jackson Jones in the top of the 5th to once again, cut into the Dragons lead at 15-11. The bottom of the frame saw Pickens tack on three more runs to make it 18-11 going to the 6th. Jackson Jones was able to get out of the top of the 6th without giving up any runs. Stephens, in the bottom of the inning, sent a shot over the left field wall to make it 19-11. Wyatt Gooch would then drive in Z. Moore to make it 20-11 going to the 7th. After scoring one run in the top of the 7th, Damian Watkins was able to shut the Patriots down and seal the win for the Dragons, 20-12. With the win, Pickens is now 2-3 on the early season. The Dragons will be back in action in a busy filled week next week with all the games at home. First up, a rematch with the Wolverines of Woodstock on Tuesday at 5:30 p.m. 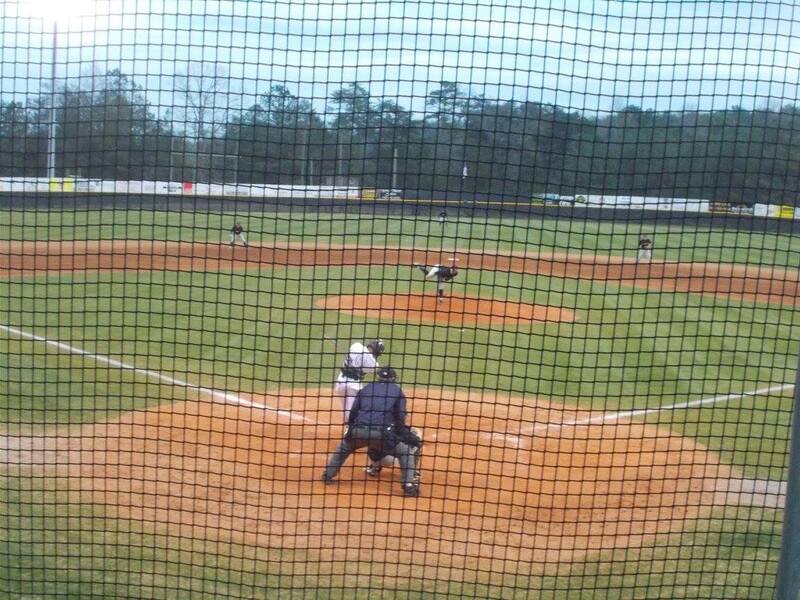 The first meeting between these two teams went into extra innings with Woodstock winning 1-0.